Seattle is known as a place of technological innovation, but many residents do not have access to the technology or skills needed to participate fully in our digital society. 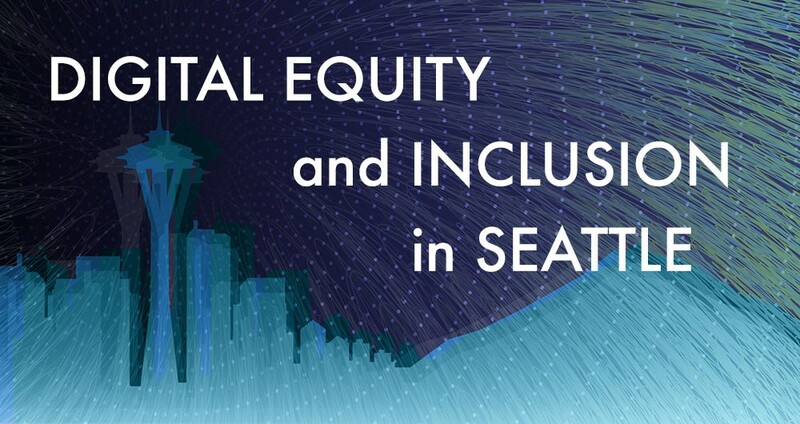 Come hear what the City of Seattle and other organizations are doing to close divides related to digital access and digital literacy. This panel emerged out of service-learning work instructors and students in INF 3500 Information and Society are doing with Seattle’s digital equity program. The SPU Library is hosting an information session on April 13, 12:00-1:30 p.m., in the Library Seminar Room for anyone interested in learning more about our new Information Studies minor. A light lunch will be provided. Librarians have taught information literacy and related content at SPU for decades and currently teach over 200 class sessions each year. Last year, as part of the University’s new writing program, librarians began teaching embedded research sessions within disciplinary writing seminars. In addition to linking writing and research literacies, the Library has been evolving its instruction program and services to include digital literacies. New competencies in information technology literacy, digital participation, and digital scholarship now supplement information literacy. And each competency includes attention to the cultivation of reflective and ethical dispositions. 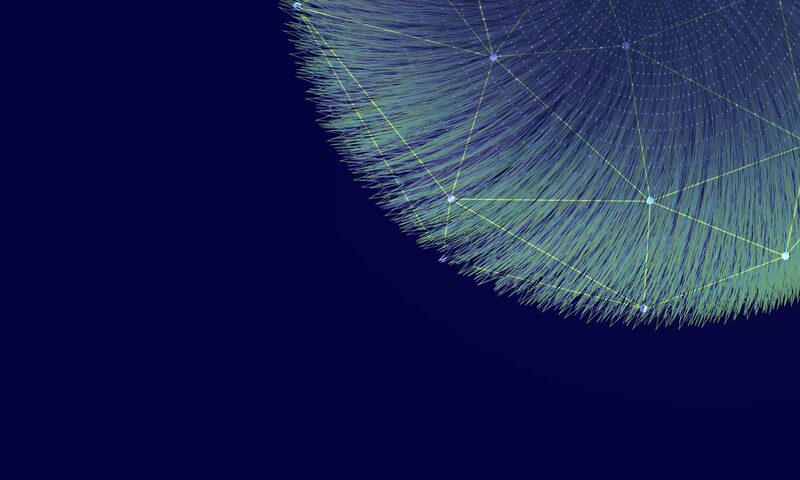 Evaluations of instruction sessions, writing courses, and library programs reveal the relevance of teaching information and digital literacies for student success and, we believe, holistic flourishing beyond college. As information and communication technologies (ICTs) continue to change our lives and world, the study of information is becoming increasingly important. To further respond to the need for more reflective, critical, and ethical engagement with information and ICTs, the Library will begin offering a minor in Information Studies next year. Information Studies explores the creation, dynamics, management, and use of information and ICTs and examines the relationships between people, information, and technology. This new minor provides a foundation for information-related professions, as well as relevant knowledge and skills for careers in a variety of fields, and will help prepare students to thrive academically, professionally, and spiritually in our information society. This minor, designed to support and supplement related programs in the arts, sciences, and professions, creates a new curricular space at SPU for understanding and shaping our present information age. The program consists of three core courses: “Information and Attention,” which considers the nature of information, attention, and agency; “Digital Literacy and Life,” which explores the digital dimension of our lives; and “Information and Society,” a service-learning course examining information challenges in Seattle. The minor also includes electives drawn from other disciplines such as art, computer science, history, and philosophy and an integrative independent research project or internship. While there are similar programs at other schools, this will be a unique offering for a Christian university.